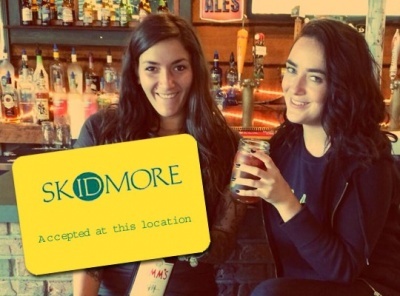 Buy Local Deals - FREE Item with $10 Purchase for Skidmore Students at Bailey's Cafe! Must present your Skidmore Student ID to redeem this offer! Save up to $10.00 with any lunch entree, dinner or sandwich purchase of $10 or more. Not valid on drinks or bar items.